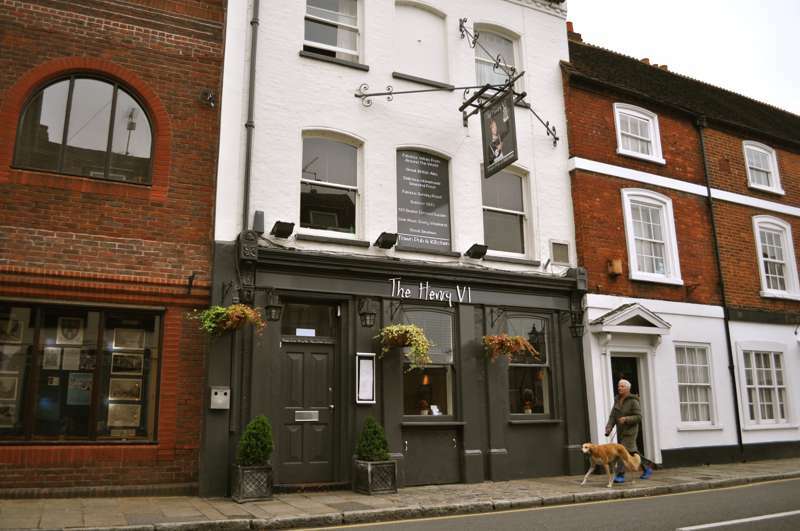 This once-traditional drinkers' pub got a facelift in 2009, and now boasts leather cube seating, exposed brickwork and tables for diners at the front – while at the back a fruit machine and sixty-seater courtyard beer garden cater for the old clientele. It's far enough down the high street to escape the worst of the summer tourist crowds. Sandwiches, burgers and hearty puds on the menu; live music at weekends.